Feature phones still exist and they’re still going strong. This is established by Nokia, a brand known for making feature phones that the human race grew up on. 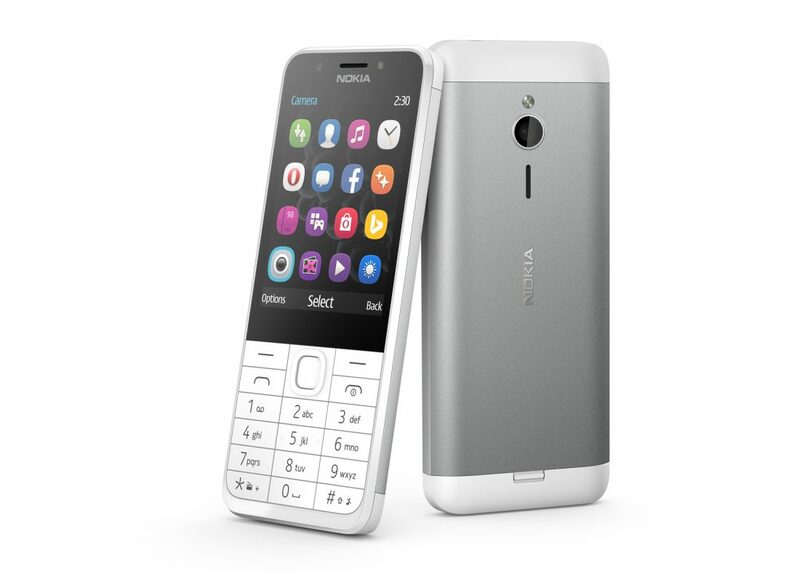 Microsoft today announced the launch of a brand new feature phone, the Nokia 230 Dual SIM in India. The Nokia 230 Dual SIM brings some flavour to the feature phone category with a premium look and feel to it thanks to its metallic construction. The phone is designed for those who want a high-end phone as far as feature phones are concerned, and are not too fond of making that leap to touchscreen devices. On the specification front, the Nokia 230 Dua SIM sports a 2.8-inch QVGA display with up to 32GB of memory via MicroSD. The handset comes with 2MP front and back cameras with LED flash and an aluminium back for a sturdy hold. Other features include Opera Mini Browser, Bing Search, MSN Weather, FM Radio, MP3 and video player, and Bluetooth audio support for headsets. The handset’s 1200mAh battery promises up to 23 hours of talk time and 22 days of standby time. All of this comes at a price of Rs 3,949. 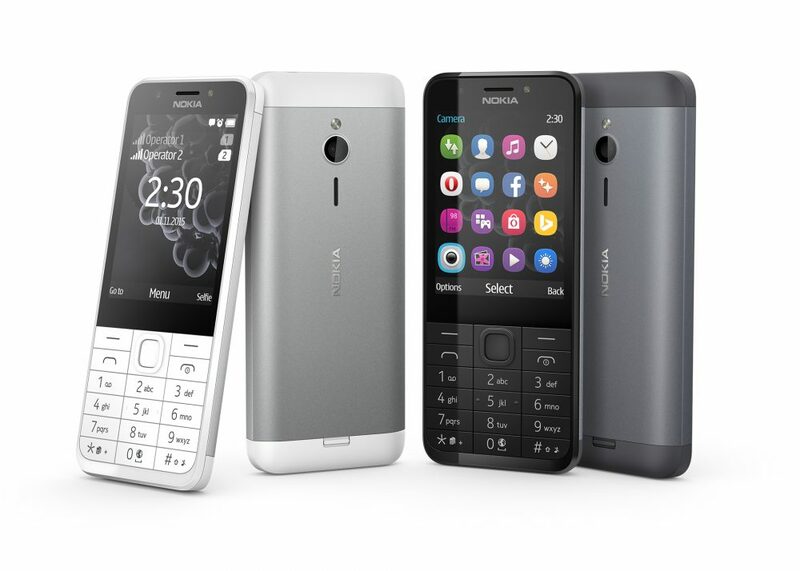 The Nokia 230 Dual SIM is available in Silver and Dark Silver colour options. Najam Ul Hassan Just download HeyBiz and get the price & specs details of all gadgets. iGyaan.in launched today? i bought it January first week..